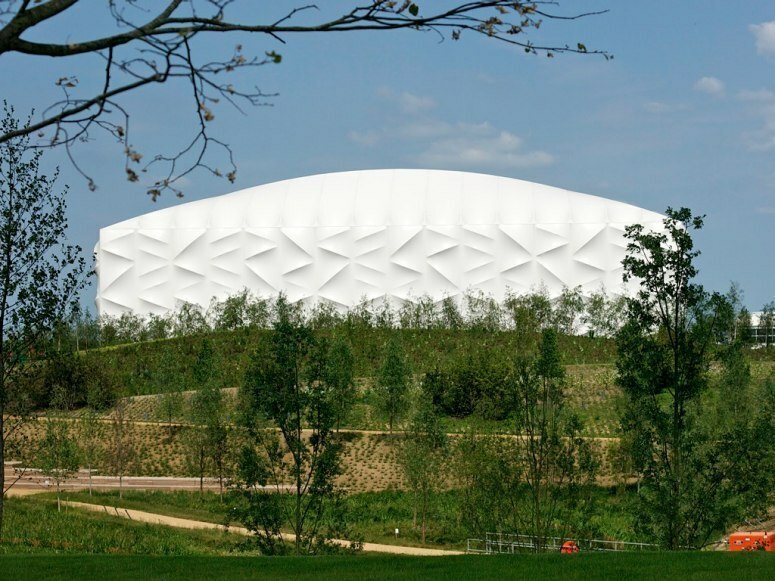 Kudos to the brains behind London’s 2012 Olympic venues: Because the city won't need all the structures once the games end, many are temporary (and recyclable!). Of course, London has a long history, and some of the sporting grounds have been around for centuries. For the website of the Condé Nast Traveler, I took a look at the oldest and the newest Olympic venues in the city. Though the Basketball Arena can seat 12,000 spectators, making it one of the largest and most-used in the games, the venue itself is entirely temporary. The steel frame is covered with a PVC fabric, and the whole thing will be entirely dismantled when the Olympics are over. New houses will be built in the space. Hyde Park was originally used as a private hunting ground for Henry VIII in 1536, and it wasn’t until more than a century later that Charles I opened it up to the public. The Serpentine Lake, where the Olympic swimming events will take place, was built under the orders of Queen Caroline in the 1730s. Casual bathers still swim in the lake every summer, and the Serpentine Swimming Club hosts an infamous race there every Christmas. 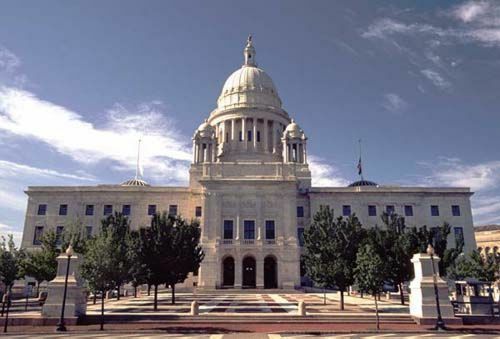 I did a slideshow featuring every state capitol building, the year it was completed, the architectural style (hint: most are neo-classical), when it is open to visitors, and an interesting fact. Visit: Guided tours are available daily; schedule them through the Secretary of State’s office. 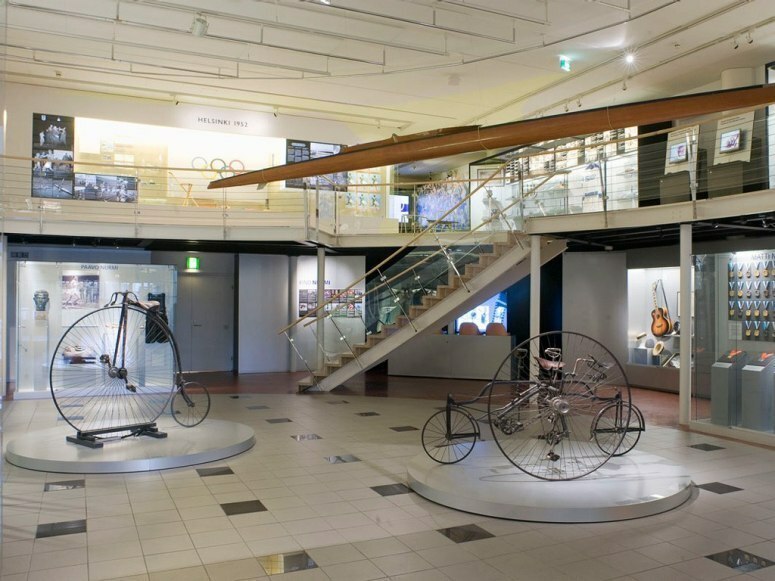 In honor of the upcoming 2012 Olympics, I check in on some past Olympic venues. Of all of the slideshow assignments I've received from the Condé Nast Traveler to date, so far this has been my favorite to research and write. It's inspired a new travel goal: to visit as many World's Fair sites as possible. 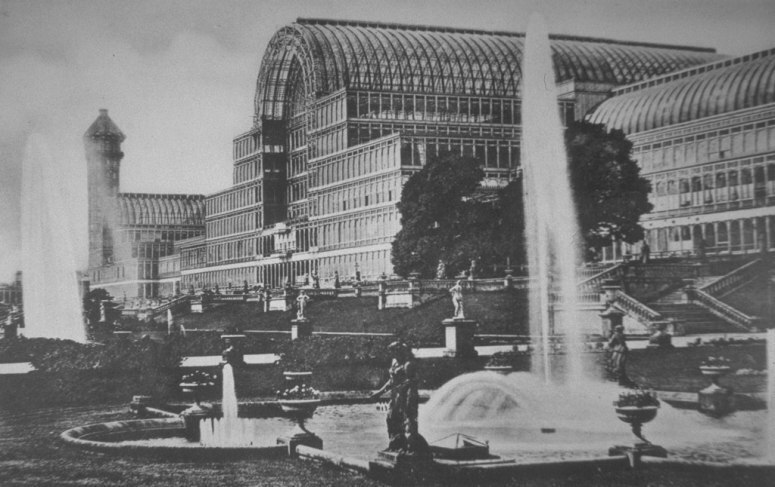 Though it's the only building on this list that's no longer around, Hyde Park's Crystal Palace—constructed for the 1851 Great Exhibition out of nearly a million square feet of glass—is important because of the impression it made and the impact it had on the architecture of subsequent World's Fairs. The 1853 New York Crystal Palace in New York City; the 1876 Horticultural Hall in Philadelphia; the 1879 Garden Palace in Sydney; and the still-standing 1900 Grand Palais des Champs-Elysées in Paris all took design cues from London's giant iron-and-glass exhibition hall. After the Exhibition closed, the Crystal Palace moved from Hyde Park to Sydenham, where it became an educational center and amusement park, with fountains and water towers, statues, and fair-like events, including car races and ballooning. The palace was plagued by financial problems, but it was ultimately destroyed by a giant blaze in 1936. At the Crystal Palace Park today, you can still see some of the ruins, including cast-iron dinosaurs that were once part of a natural history exhibit.